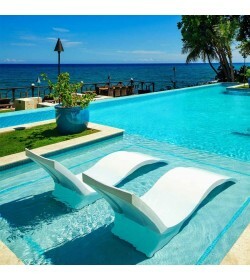 Ledge Lounger There are 7 products. 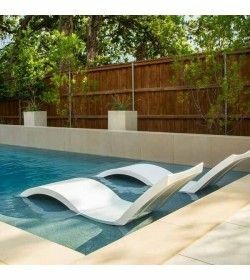 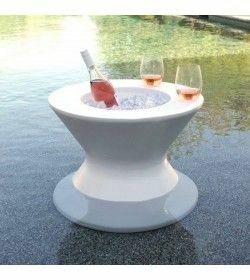 Signature Collection is our trademark, in-water furniture designed for use on your pool’s tanning ledge, Baja shelf, or sun shelf. 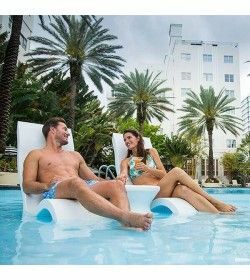 Created for ultimate comfort and convenience, your pool days will never be the same. 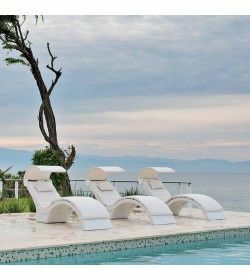 These stylish pieces are made of high quality, UV16 rated resin, and Sunbrella marine grade fabrics Signature Headrest Pillow sold separately.